From wthr. At the Mennonite affiliated Goshen College, the Board of Directors has decided not to play the national anthem because it is too warlike. I suppose this is one of those things that I should be outraged about, but actually I’m not. For one thing, they are seeking an alternative that honors the country. I think that these Mennonites, like all pacifists, are misguided. They rightly despise war and violence. No one sane wants a war. Still, they fail to understand that sometimes war is necessary and even honorable. The ancient Greeks had two war gods. 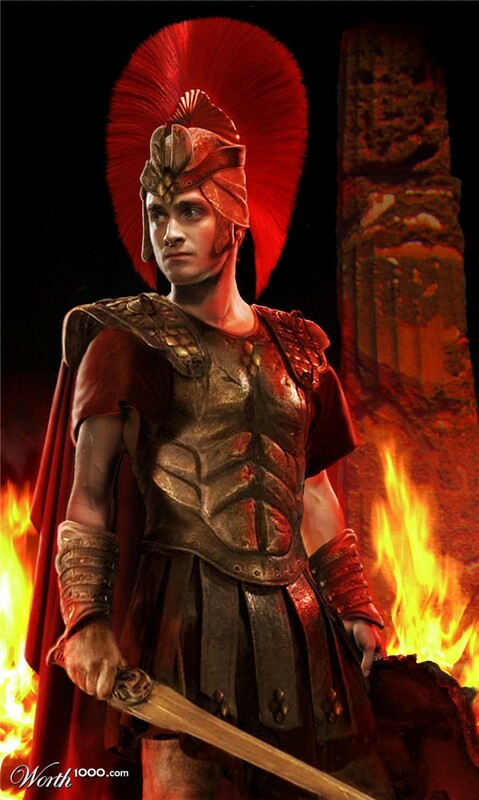 Ares represented the savage brutal side of war. He was a mean, whining bully, always starting fights and quarrels. He was also a coward. In the Iliad, Ares is wounded by another god and runs crying back to Mount Olympus. The Greeks hated him. 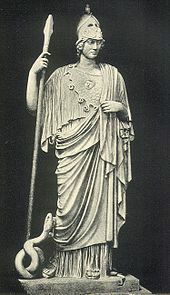 Athena, by contrast, was the goddess of wisdom. She represented the city, crafts, learning, and all that is civilized. As a war-goddess, she represented strategy, heroism and the defense of the home. She did not go seeking quarrels, but woe to anyone who crossed her.